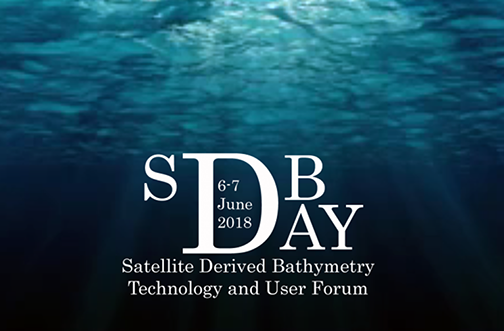 The first international conference on Satellite-Derived Bathymetry (SDB Day 2018) is now open for registration to discuss key issues on capabilities, data integration and quality standards — the Satellite-Derived Bathymetry Technology and User Forum will be held on June 6 and 7, 2018, in the Bavarian Lake District near Munich, Germany. According to the statistics maintained by the International Hydrographic Organization, more than 50 percent of the world's coastal waters have never been surveyed. However, there are many users who require current high-quality bathymetric information for this zone, highlighting the need to fill this data gap. EOMAP (Earth Observation and Environment) , one of the sponsors, is organizing the conference. For more information and to register for the conference, please visit http://sdbday.org/.